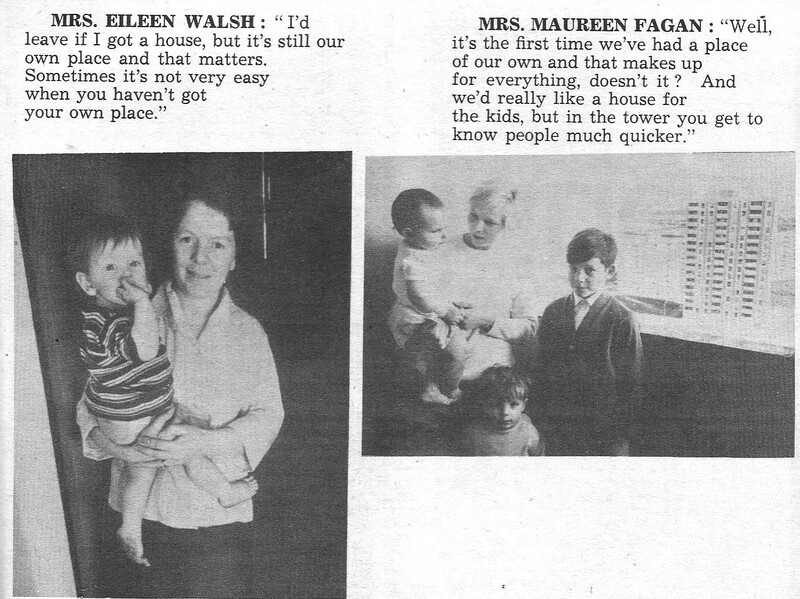 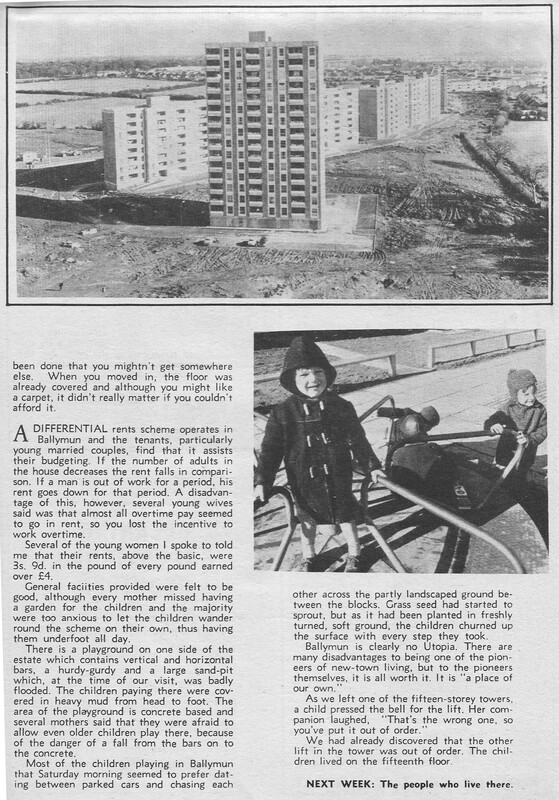 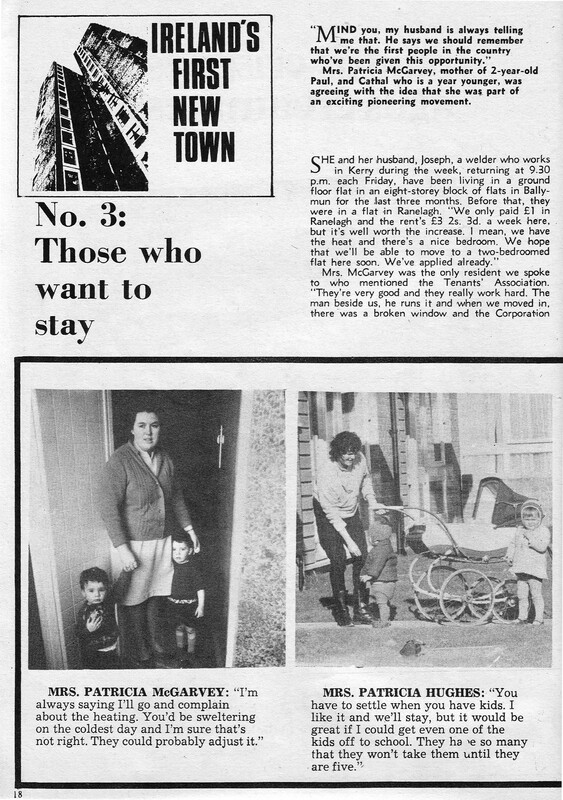 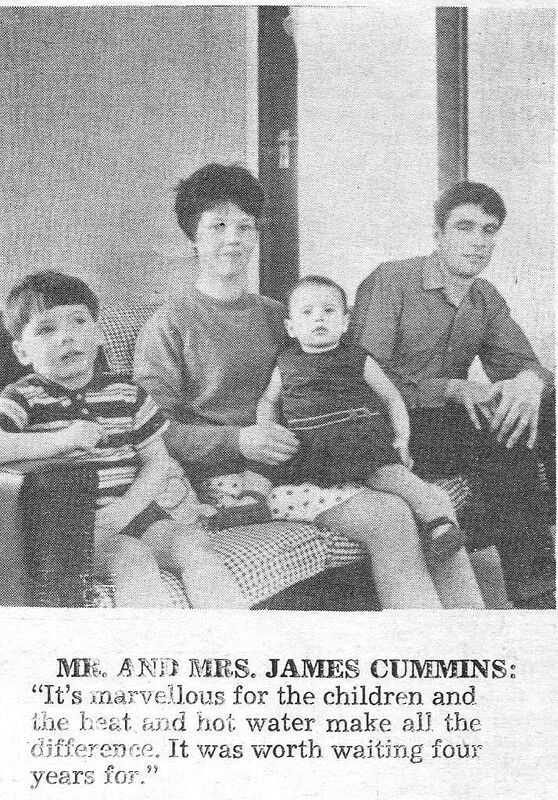 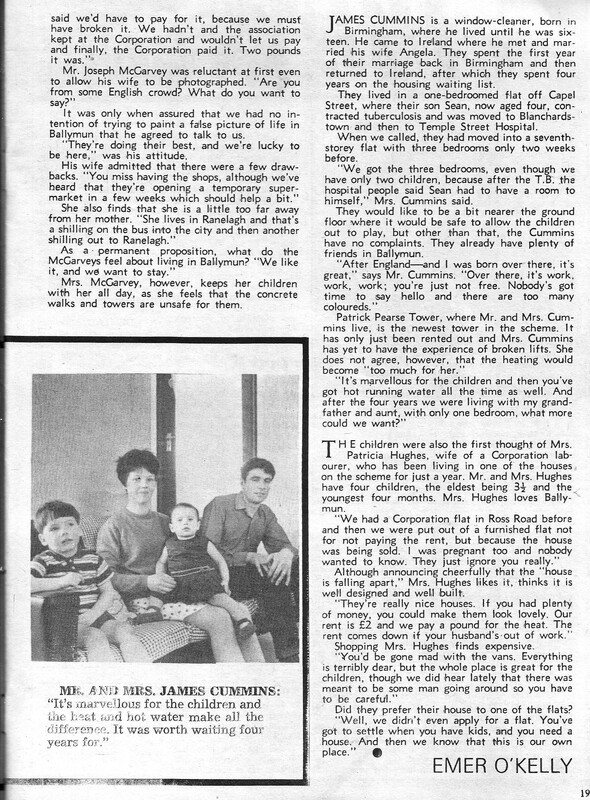 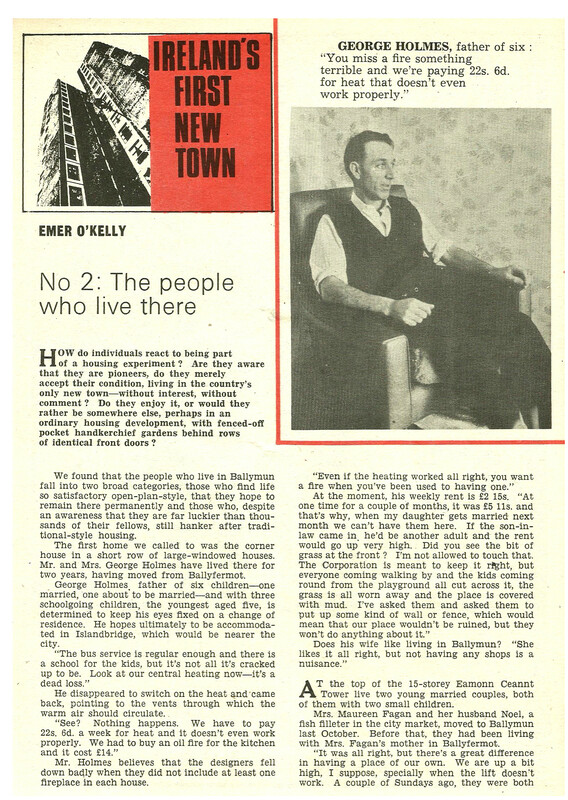 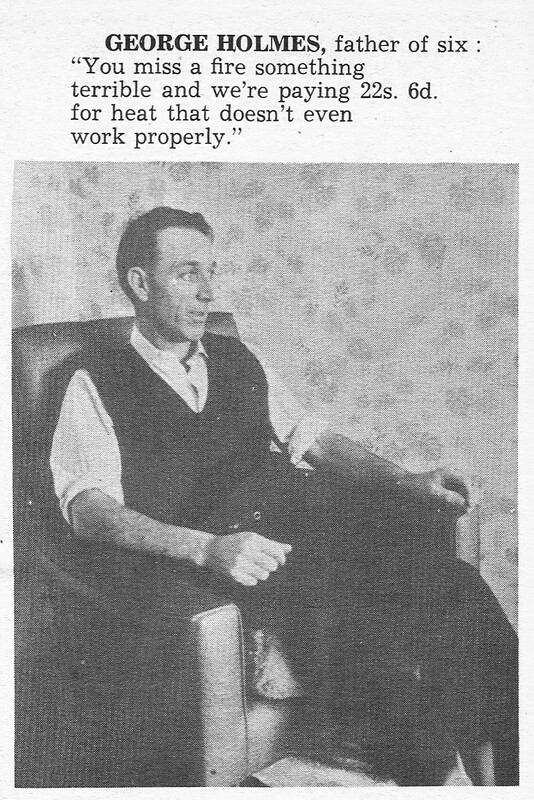 Woman’s Way ran a feature for 3 consecutive weeks, back in March 1968, by Emer O’Kelly who spoke to families of their experience living in the recently constructed Ballymun flats. 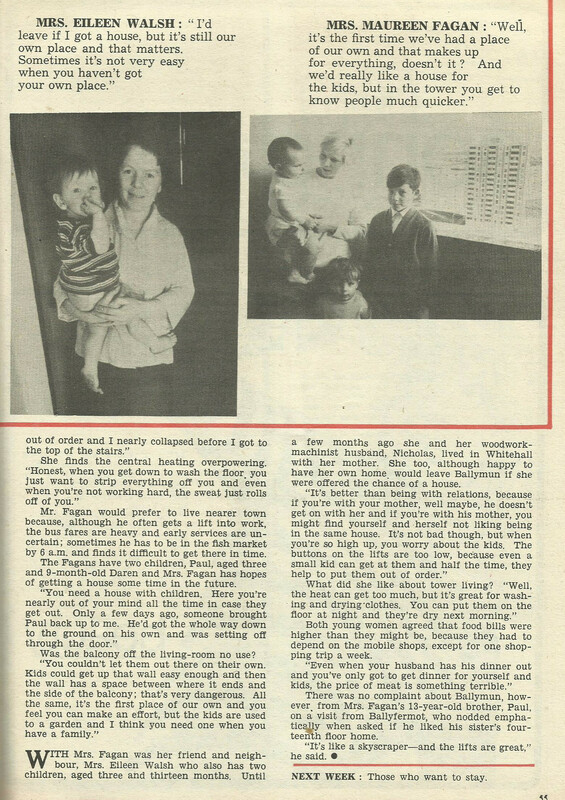 Two pages published each week, all of which we’ve scanned and included below. 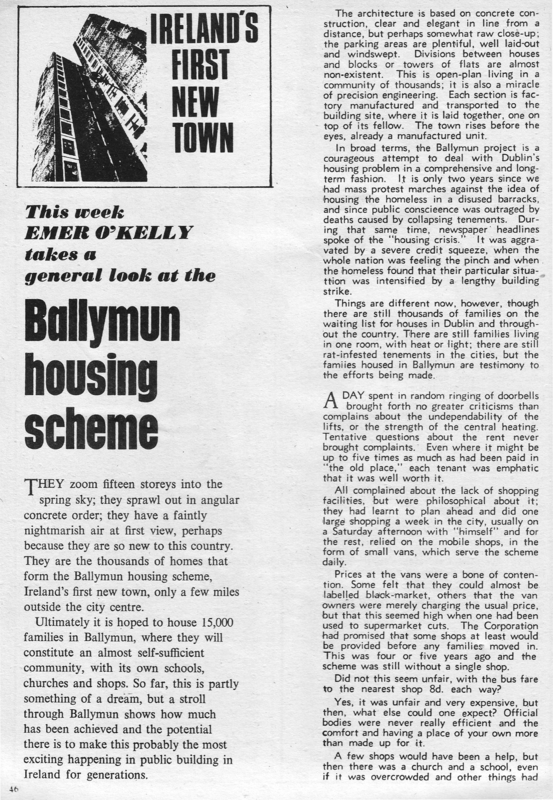 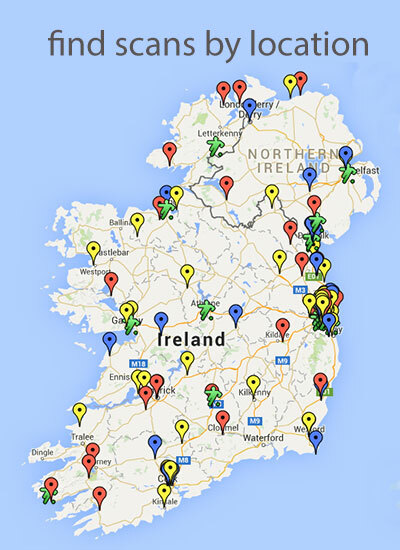 More on the history of the Ballymun Flats here on Wikipedia.